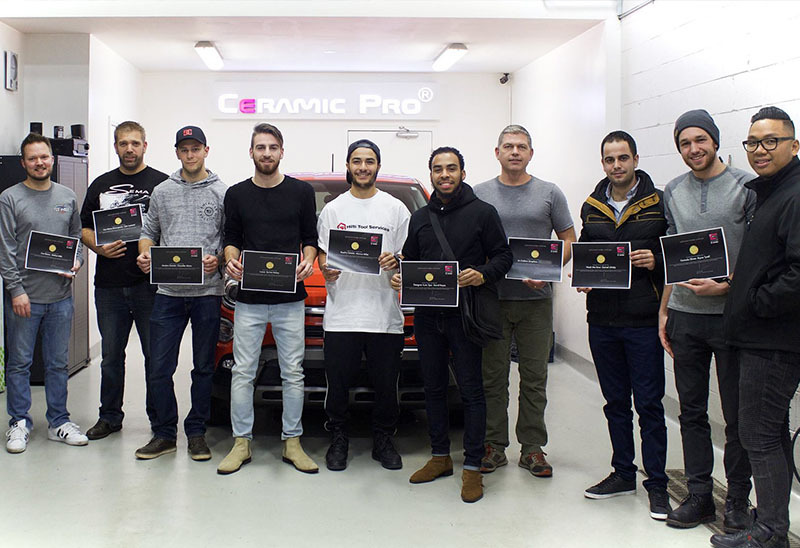 Did You Know we are Certified Ceramic Pro? 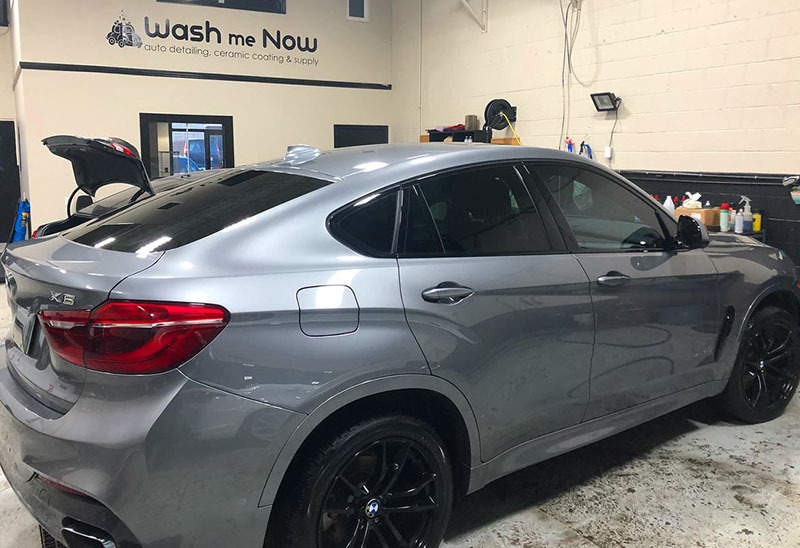 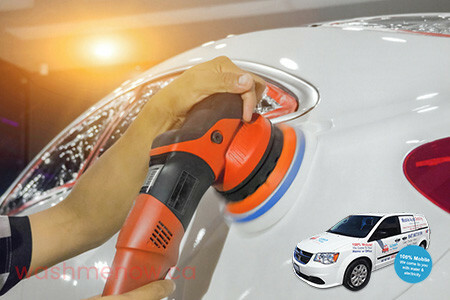 Wash Me Now is one of the few companies that is officially certified and offer Ceramic Pro coating in the Greater Toronto Area. 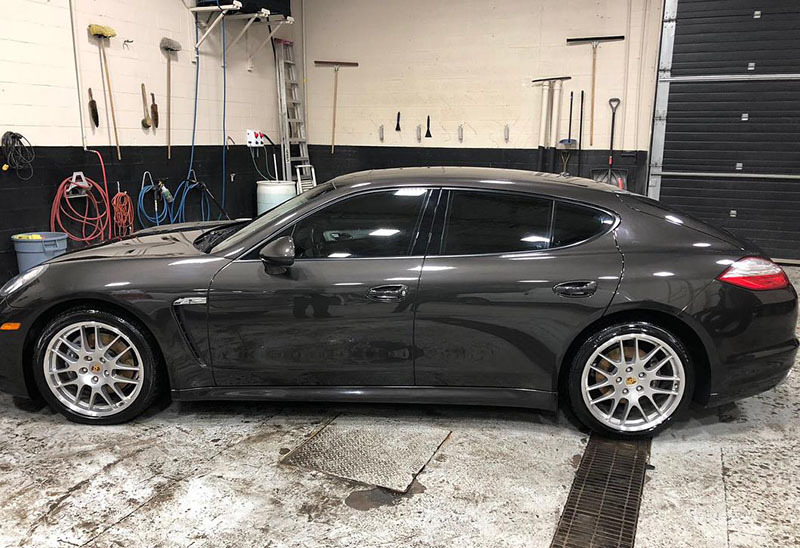 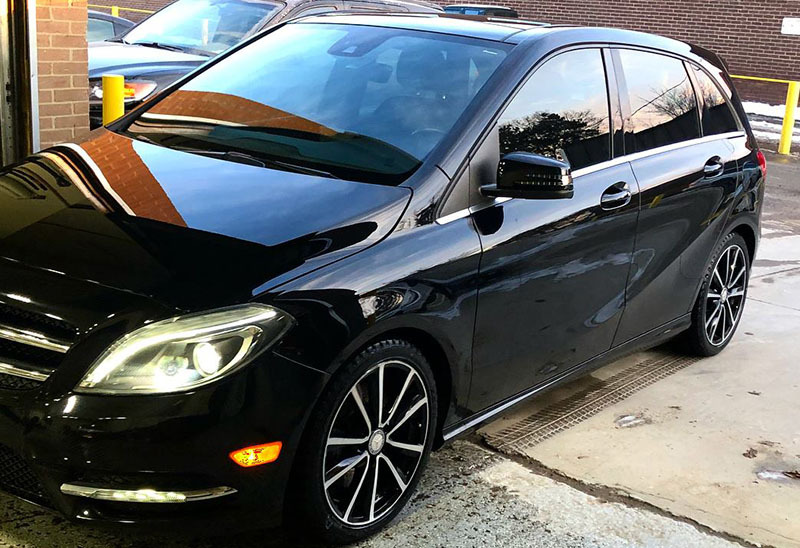 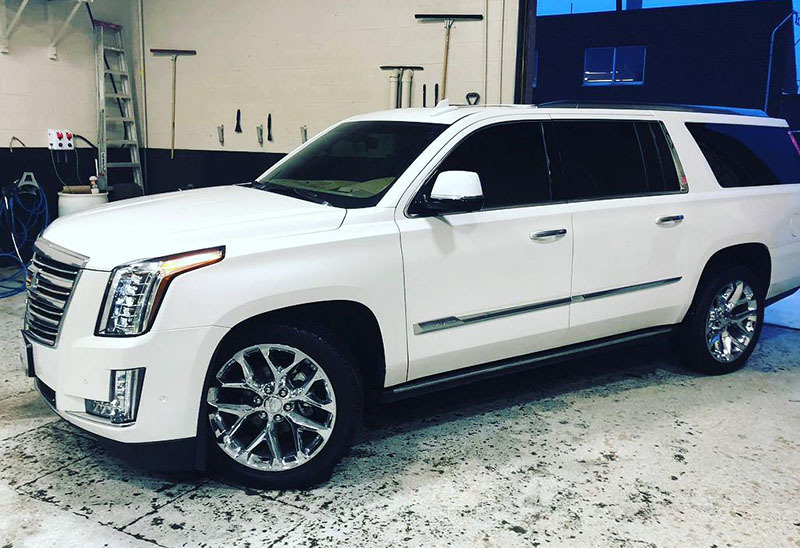 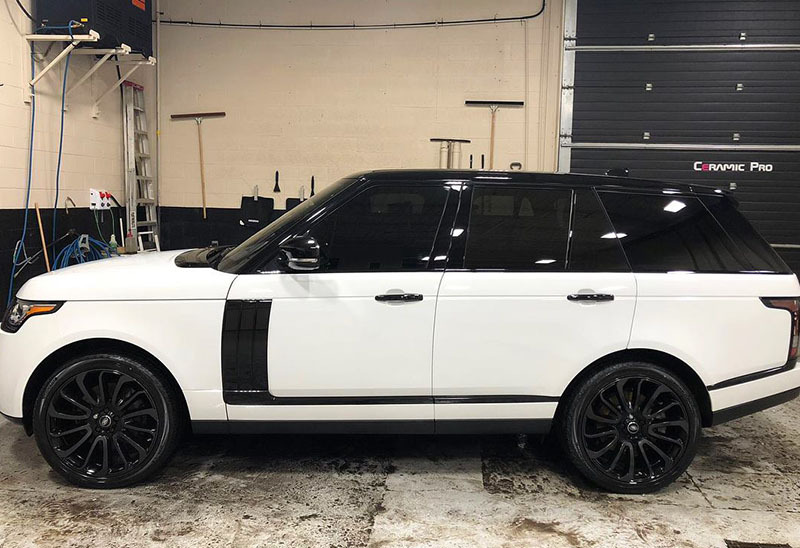 Trust the experts at Wash Me Now with your car’s ceramic coating! 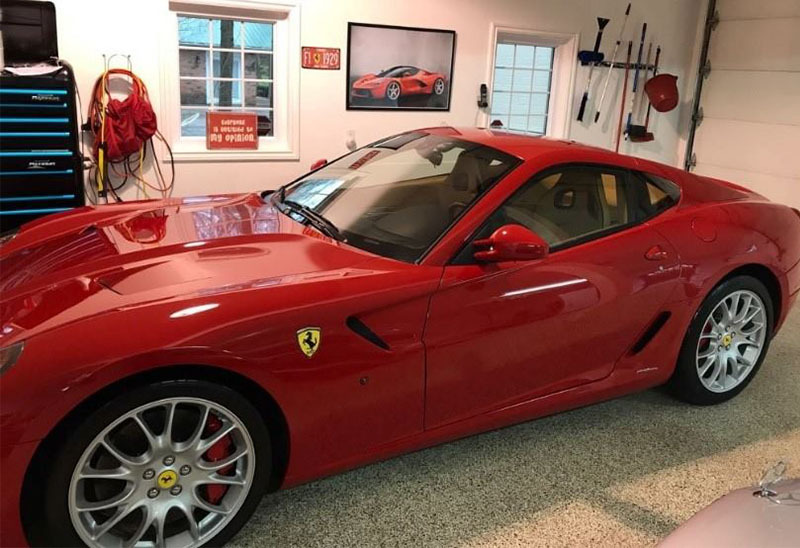 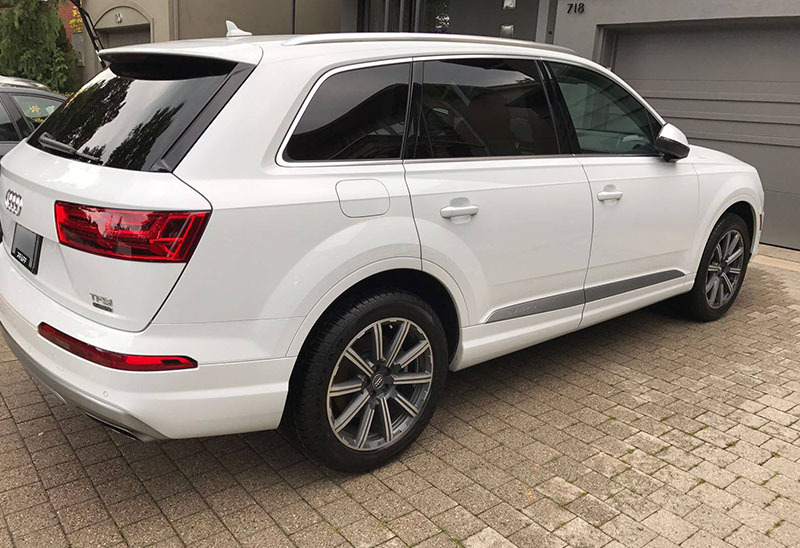 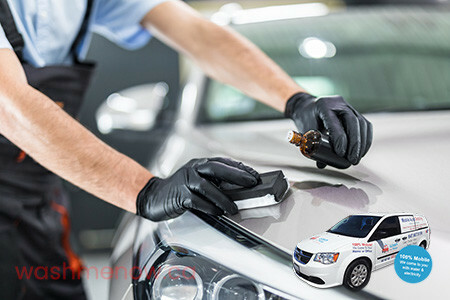 Ceramic Coating is a special liquid substance that is applied by hand to the exterior body of your car. 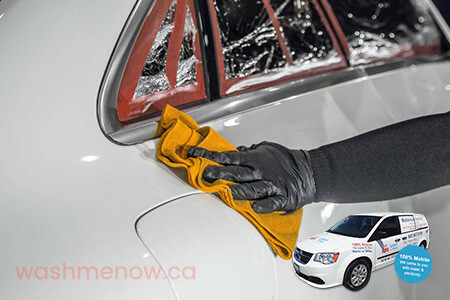 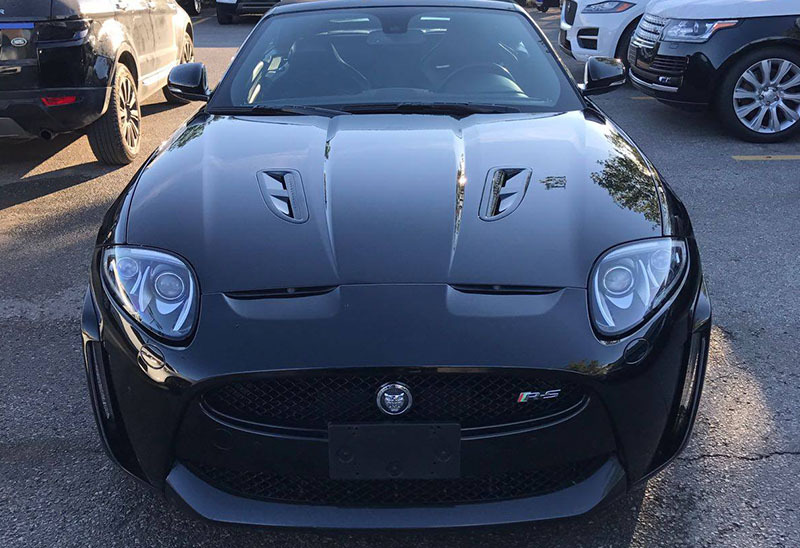 When cured, this special chemical bonds with the vehicle’s factory paint, creating a transparent extra-strong layer of protection. 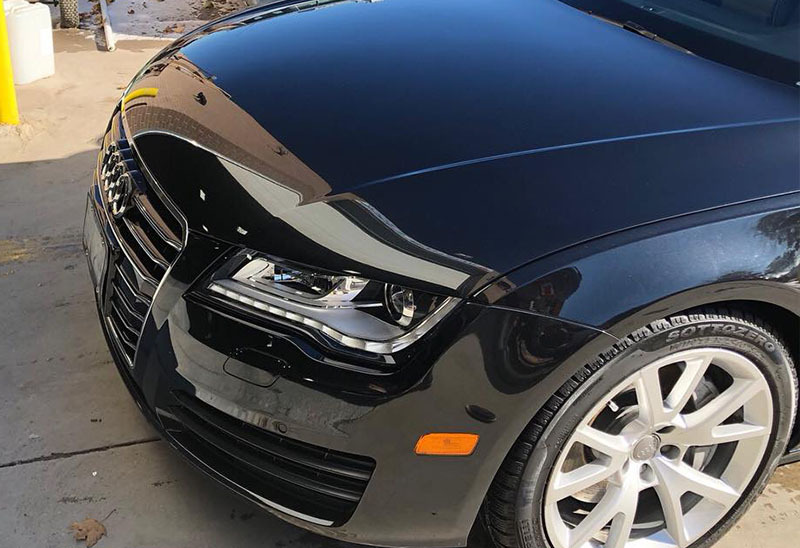 With this coating, you can say goodbye to waxing for good!